Immersing yourself in nature’s beauty is now a luxury reserved for the few. Protected areas of nature run North to South on the Italian peninsula, along with splendid parks and botanical gardens that are worth at least one visit in a lifetime. Northern Italy, and more specifically Lake Como, is just as spectacular as anywhere else in Italy and offers breath-taking, natural scenery. 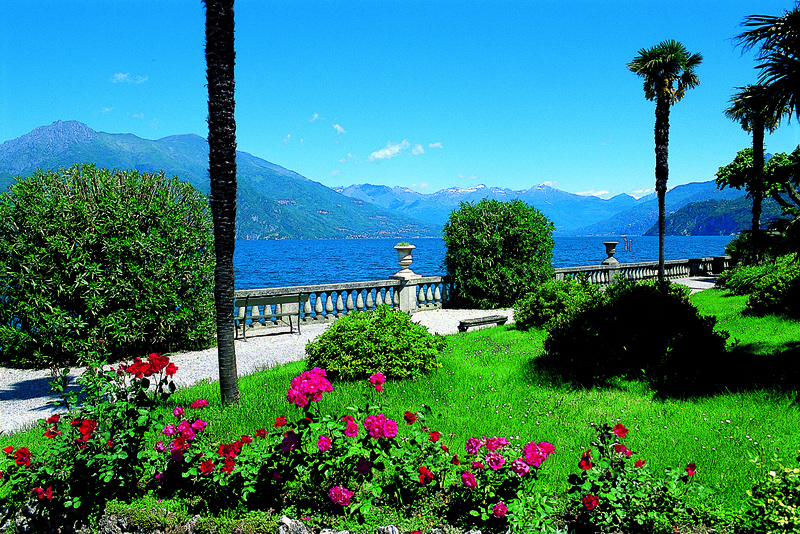 Lake Como is without doubt the richest area for gardens open to visitors. From villas and parks, whether public or private, it boasts a diversity of places of natural interest. The Parco di Villa Melzi, in Bellagio, Como, is a prime example of an English-style garden in the Lake Como area. The garden has been created with great care - the ground levelled and terraced to give it the appearance of being larger than its actual size. Egyptian, Etrusco-Roman, Renaissance and Neoclassical sculptures have been placed amongst the garden’s trees. For those looking for a more extensive park to walk around, the 5 hectares surrounding the Villa Mylius Vigoni at Loveno di Menaggio is certainly worth the effort. Designed between 1855 and 1865, it offers a naturalistic, conservational framework of rare beauty, with century-old trees and panoramic vistas, as well as pathways lined with marble statues, fountains, inscriptions and small commemorative monuments. 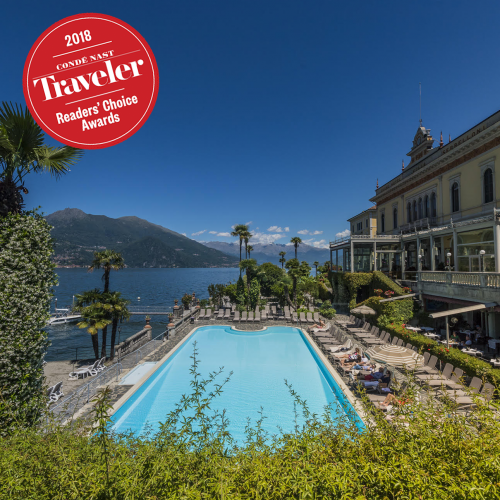 In Lenno, Villa del Balbianello is another unmissable destination for those staying on the shores of Lake Como. The house and its magnificent terraced garden are overlooked by an elegant three-arched loggia. 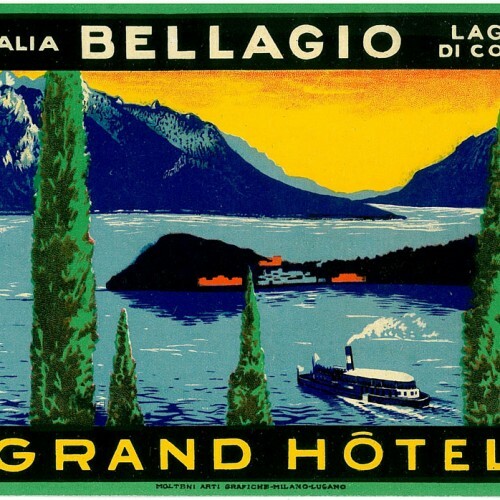 They were both restored and then bequeathed to the Italian Environmental Fund by the explorer Guido Monzino. Visitors are welcomed by the motto engraved on the portico paving leading to the marina Fay ce que voudras (Do as you wish). The main entrance to the villa is via the lake, which is accessed by a set of steep stairs. The vast garden of historic and environmental significance that encircles the renowned Villa Carlotta boasts a stunning spring-time blooming of over 150 varieties of rhododendrons and azaleas. It is a fantastic place to visit at any time of the year thanks to its spectacular situation, with its rock garden, valley of ferns and garden of bamboos. Not without reason, it has been considered a little corner of paradise since the 19th Century. Lastly, it’s certainly worth mentioning the gardens at Villa Monastero in Varenna, Lecco. The park is of notable interest both for its historic value as well as for its wealth of plant species, besides the fact that it’s an excellent place for visitors to relax. The area has been set out in terraces to form the structure of the park into a series of picture frames, each with recurring features, such as rows of cypress or evergreen hedges lining the driveway. The arrangement of the architectural elements inside the garden is a source of great interest. Pathways and steps are perfectly integrated with the surrounding area, and with the lake setting, they create truly unique glimpses of the landscape. Anyone choosing to spend their holiday in Italy, should visit at least one of the parks or botanical gardens with views over our beautiful lake.